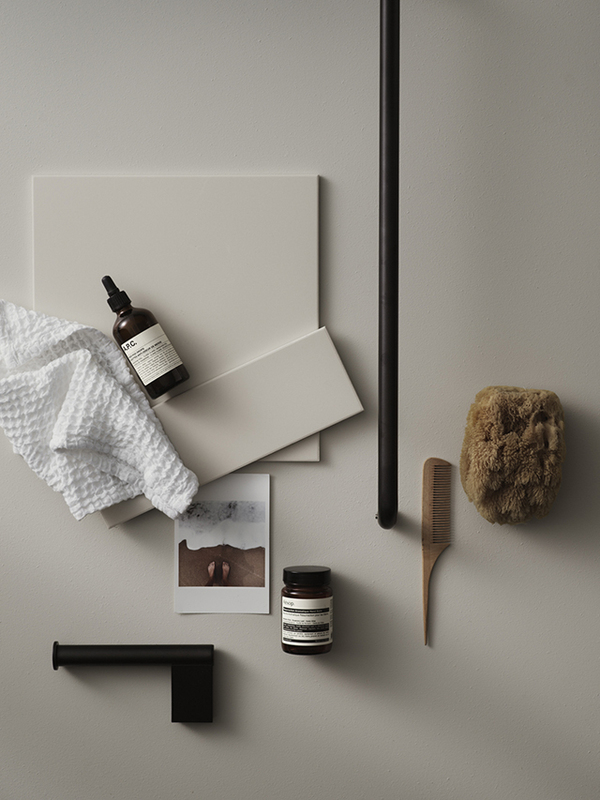 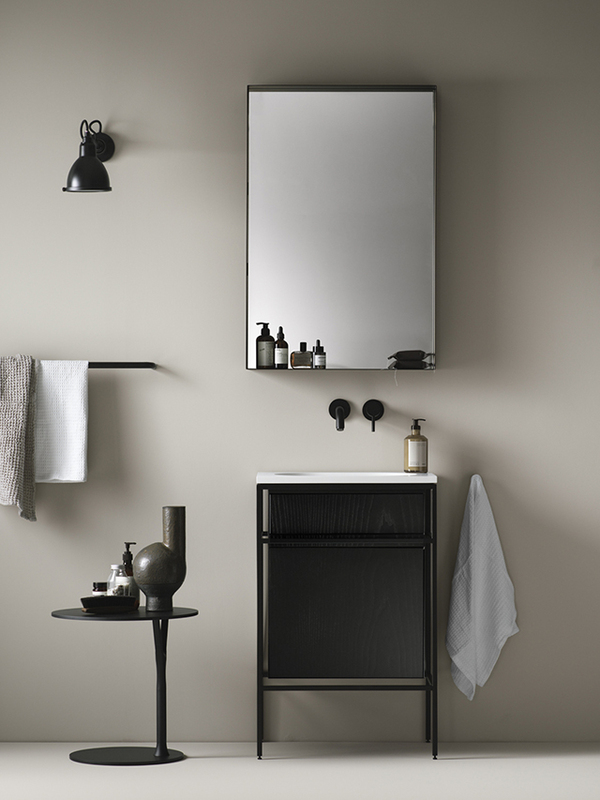 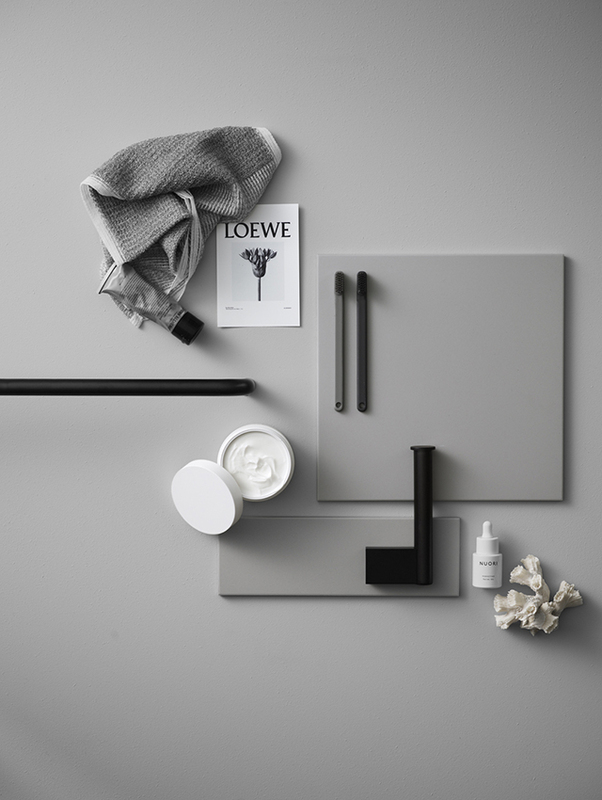 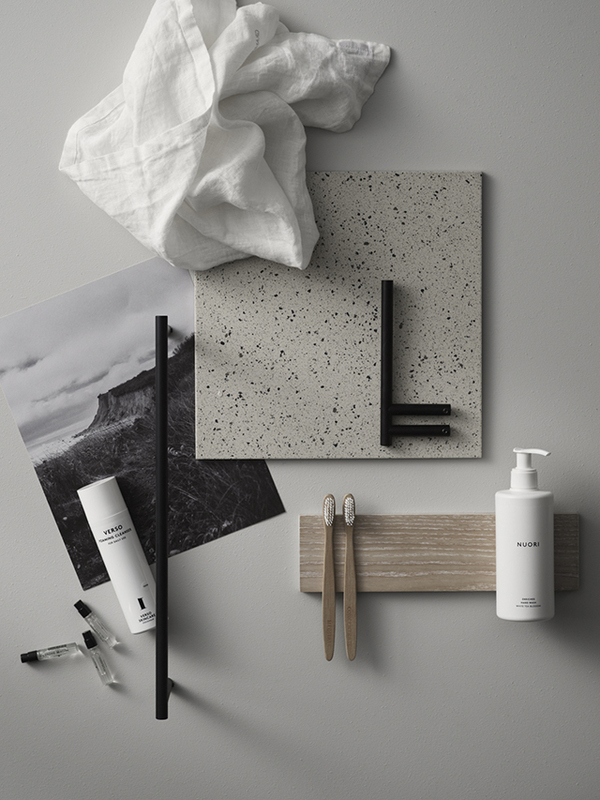 Set to launch a new bathroom collection, Korea-based interior and lifestyle store Lagom enlisted talented designers Lotta Agaton Interiors, Norm Architects and Note Design Studio to each design a space. 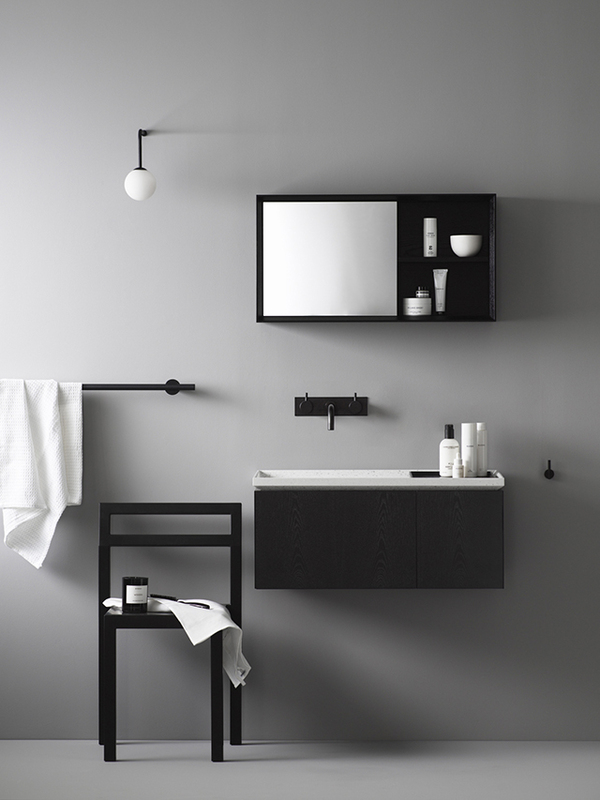 Understated elegance at its best, the bathrooms feature clean lines, functional furniture and timeless fixtures. 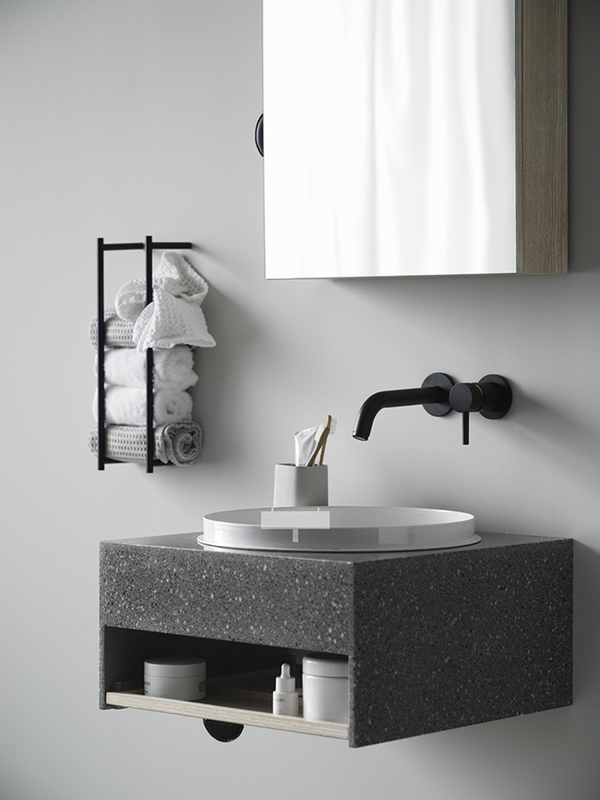 I would love to install one of these into my home! 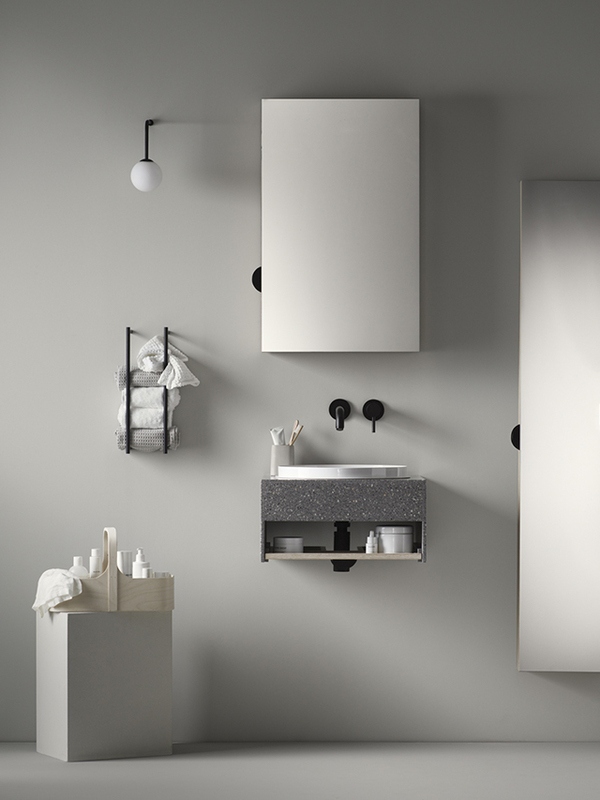 0 Response to "Lagom Bathroom | Designer Collaboration"